Holy cow! Not only did I just win the remaining 5 missing issues of Mean Machines, I won every single issue issue of the original Mean Machines as well as the mini mag and the CVG yearbook. For the 3 people who are interested in these. Won! 15 issues. Complete 1999 set and 3 issues of 1998. I'm looking at a couple of issues of the Japanese Gamest Magazine from 1989-1990. 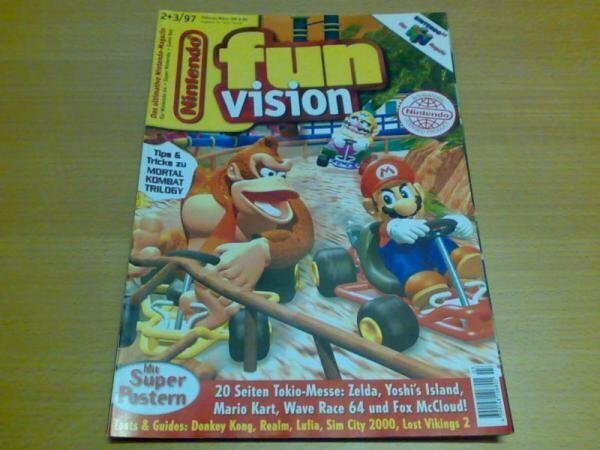 It's a magazine covering only arcade games which dates back to 1986! As far as I know the magazine went down in the beginning of 2000 and most writers migrated to the equally revered Arcadia Magazine which is pretty much deals with the exact same subject. But the magazines cost €15 per issue, and I don't think there is enough interest in them to warrant me picking them up. Having already spent several hundreds of €s again in the last few months on mags doesn't really help either. Make that 3 people interested in the Neo-Geo mags! Thanks for picking these up can't wait to see them in the future. WOW !!!!!!!!!!!!!!! im just speechless right now Rob, Please tell me you will scan them right away and post them up when you can !! 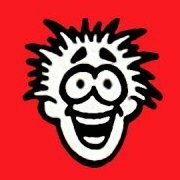 God I LOVE GamePro !!! 23 Issues of Electronic Gaming Monthly Goodness! 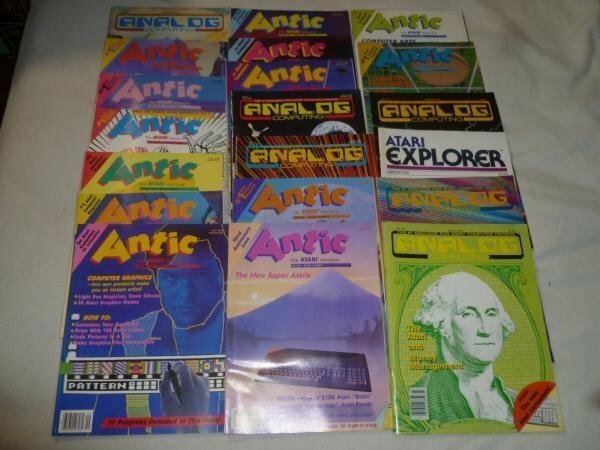 Up for auction is one lot of 13 issues of Electronic Gaming Monthly magazine. Includes the following issues: #3, 4,6 thru 14, 16, and 17. There's not much that I could find in the way of dates on these mags, but at least 1 had 1989 and another 1990, so they are fairly old. These vintage magazines are in very good condition showing minimal wear. Good luck ! 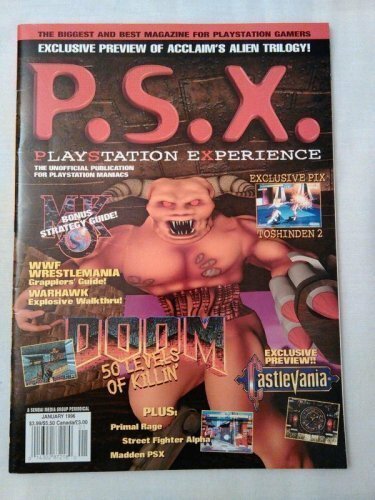 Up for auction is one lot of 10 issues of Electronic Gaming Monthly magazine. Includes the following issues: Vol. 1, #2, #'s 18, 19, 20, September 1991, Aug. 1991, May 1989, Top Score! magazine Aug. 1989, 1991 Video Game Buyer's Guide, and 1989 Buyer's Guide. These vintage magazines are in good condition showing less than average wear for 20 years old. Good luck ! Holy crap! I didn't realize this was for multiple issues of EGMs! I thought it was for 2 single issues instead of 23! So sweet! I just bought 11 missing issues of NeoGeo Freak from capow over at UG. Also bought 5 mint condition copies of the UK DreamCast magazine by Paragon Publishing since the last batch I bought had some in terrible condition. Only missing issue 11 now and we'll have the full set ready to be scanned. This is just for clarification. And I don't mean to insult anybody's intelligence here, in case you already know this. 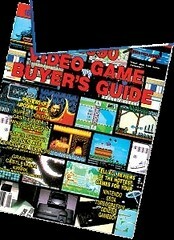 EGM 5 is the "1990 Buyer's Guide". 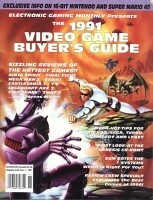 EGM 15 is the "1991 Buyer's Guide". 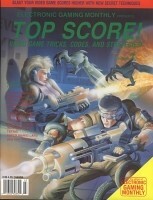 EGM 7 is the "Top Score 1989" issue (Green Logo, not Yellow one). 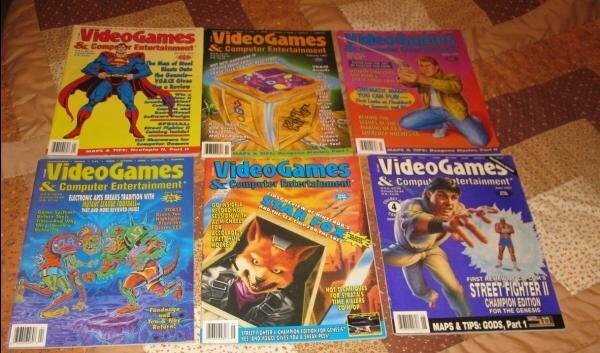 Won some issues of Video Games and Computer Entertainment/ Video Games The Ultimate Gaming Magazine. Five of the VG&CE are already preserved, but the cover of the Street Fighter II issue is the last variation missing from the Gallery. 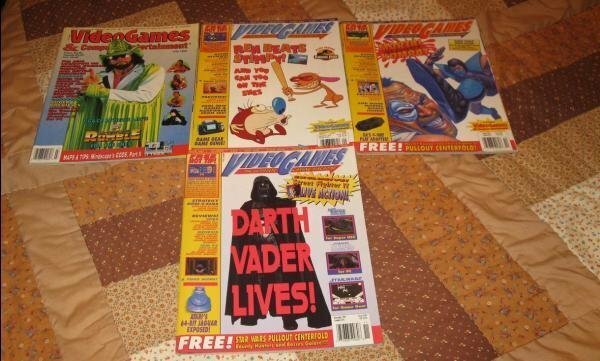 Only the Darth Vader issue of Video Games The Ultimate Gaming Magazine is preserved. 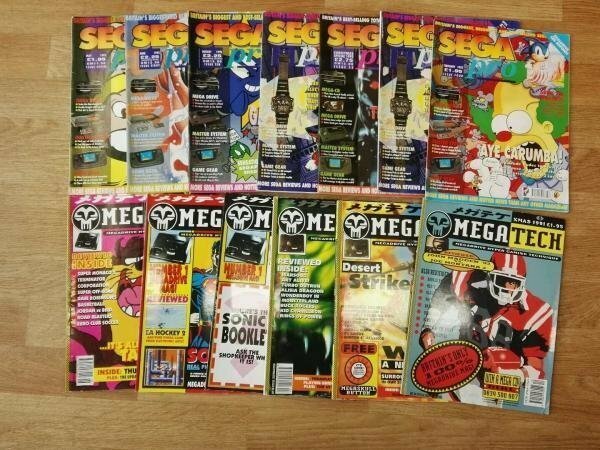 Won a handful of Sega Pro and MegaTech magazines. That's a sweet little haul there, Philly! And we continue to ensure Phillyman has enough to scan with these! Just won all of these. ALL at less than $1 per issue. The delivery guy is gonna HAAAAATE me (2nd floor apt. ).